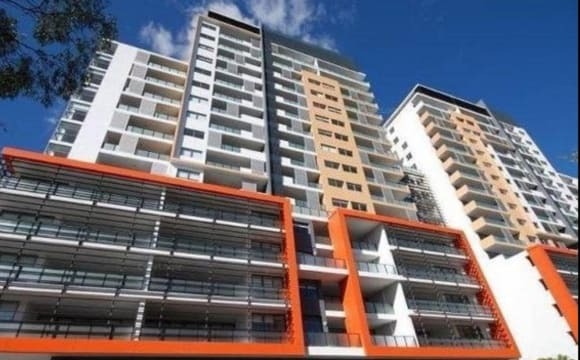 A beautiful brand new 02 bedroom apartment in Rose hill near Parramatta. It features a large living and dining area with comfortable sofas, big flat screen TV, a private balcony with city views, polished floors, fully equipped kitchen with dishwasher, oven, microwave, gas &amp; refrigerator. We’re in great location only a few minute’s walk to the city buses, train station &amp; there’s a supermarket close by. It's a short stroll to a large family park (Harris Park), kindergarten school and rose hill public school. If you want to park your car, it can be permitted at an additional cost. All bills are included in the rent which is Electricity, gas &amp; water. However , internet needs to be shared. We do our own thing food wise, but have a kitty for cleaning and cleaning items. If you have a car, you can hire a space in the building for 30$ per week. Ver friendly housemates who look after each other and respect their privacy. Includes free unlimited internet. Unlimited internet nice backyard to drink and relax with mates or have quiet nights. A double bedroom furnished with separate bathroom, double mirrored wardrobe for a couple in a very convenient location as all amenities are very close to the property. 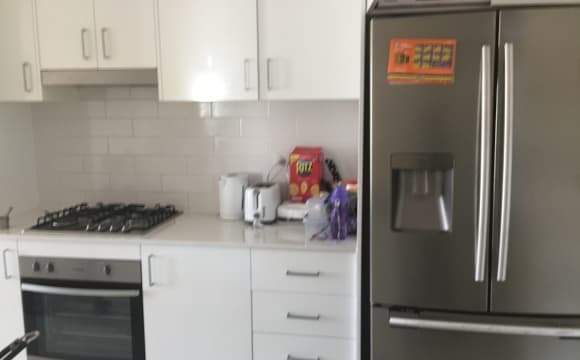 7 minutes walk from Harris park station. 15 minutes walk from Parramatta station. The room is available now. Good size modular kitchen, Air con, balcony, fridge, washing machine, dining table. Access to roof. Unlimited Internet . Bills separate. Hi all, I have a double bed room unit for sharing very close to Indian shops, restaurants, postal service. It is fully furnished unlimited wifi, tv, recliners sofa, mattress, cupboards, dining table, car parking is available, can use utensils. Rent is $130. Looking for any 2 male or females or students. If you want private room it is $250. if any one interested please ping me. Only 2 rooms will be available on 14 April and 30 April in a Licensed Boarding House. The house is very conveniently located with 3 mins walk to Harris Park Train Station and with 10 mins walk to Parramatta CBD. The house is clean, tidy and well managed by Real Estate Agent. The room is furnished with a single bed, a bar fridge, a desk and a buit-in robe. All bills and internet are included in the rent. Rent for is $230 per week for long term lease (6 Months or more). For shorter term stay (ie less than 6 months), the rent is $10 PW more. The address is: Cambridge St, Harris Park NSW 2150. Please text or message me for more details. It’s a new property, very neat and clean. Rooms are well placed which ensure privacy. Great wifi speed Near to park, museum, food joint, medical centre, Woolworths. Near to bus stop and parramatta station. This is a 3 bedroom house we are renting 1 of the rooms, the room has plenty of natural light, furnished double bedroom, build in wardrobe, queen size bed, plus an extra study room with desk , chair and bookshelves The house is Located 3 minutes walk to woolworths, Mc Donald, KFC, hotters and coffee shops. -3 minutes walking to bus stop. -10 minutes walking to Western Sydney University Paramatta. -12 minutes walking/5 minutes by bus to Paramatta Station. 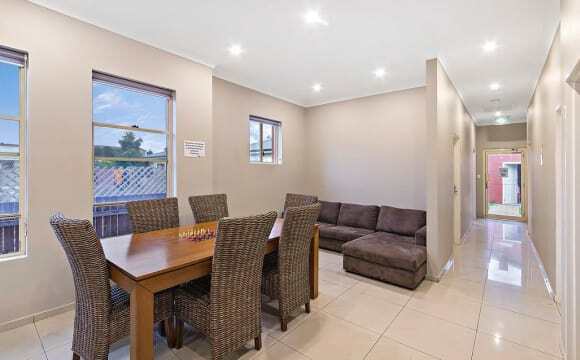 -12 minutes walking/5 minutes by bus to Paramatta Shopping Centre. 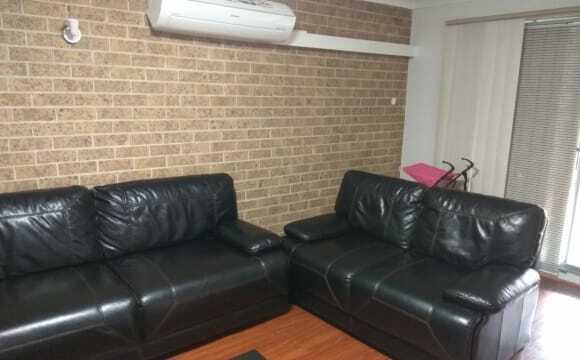 -walking distance to Restaurants, Grocery, Indian grocery and Paramatta CBD We are looking for a single student/employed to move in, the right candidate must be tidy and clean, respectful of common spaces and people. Sharing bathroom Unlimited high-speed Internet connection included Free Parking available. 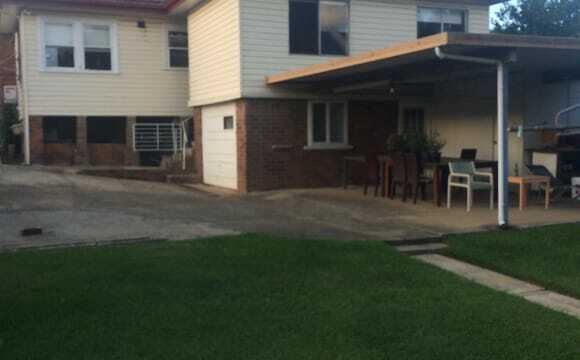 House is in an excellent location directly opposite Harris Park train Station. Its also close to shops. Includes a private Bedroom Gas cooking and air conditioning living room. Hi. I lease this unit in Harris Park. The unit has 3 bedrooms and 2 bathrooms of which the ensuite is occupied by me. I am a working professional. I have one spare bedroom available for lease. Apartment is fully furnished and has all the required furniture and equipment's. Just bring yourself and your personal stuff. 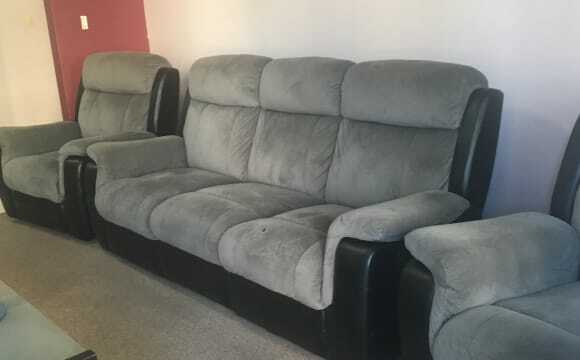 I am chilled out and are looking for friends rather than just Flatmates 😊 I like to keep the apartment clean would expect someone clean and tidy. Location: The unit is right in front of Harris Park train station. Less than 5 second walk - not exaggerating at all :) However if you wish to walk to Parramatta station to get more frequency, its only 8 mins walk from the apartment. Inclusions: If you're single and wish to rent a single room, the rent would be $220 including all bills and basic cleaning stuff. (except grocery). I'm happy to consider any reasonable arrangements if required. Call me if you wish to get any more information about the property. Inspections welcome. Conditions: - Strictly Veg only. No meat allowed. Hi, Newly furnished shared accommodation available just in front of Harris Park. 39 High Street Harris Park. 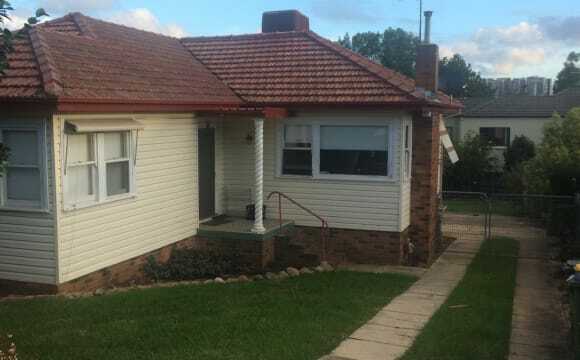 3 mins walk to Harris park station and 10 mins to Parramatta Station. It is a 2 bedroom, 2 bath room fully furnished unit. Consists of: Refrigerator,Washing machine,Dryer, Dining table with chairs,Individual beds, Mattress,Bed side tables ,Unlimited Wifi, all kitchen Items including plates and all utensils ,Microwave, Sofa, TV, Hotwater etc . We don’t charge 50$ registration fees like other agents around the area. We also provide pillow, bed sheet as complimentary with no cost. All utility bills are included in rent. Hope to serve you and make your stay at our accommodation delightful. Very close to all the amenities like shopping, station, restaurant, groceries within walking distance. 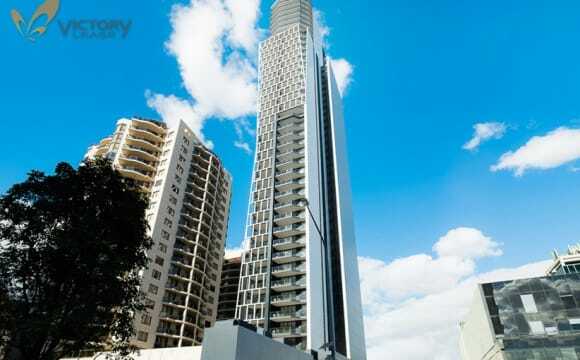 Located in the 12th floor of a high rise building in Parramatta. 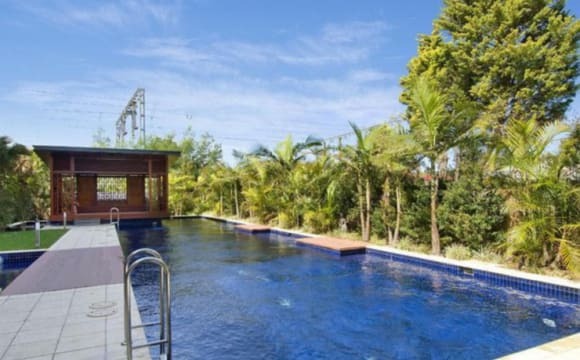 About 7 minutes walk from the Parramatta station and 4 mins from the Harris Park station. The building has a pool, gym and sauna. Very close to Westfield mall and other restaurants. Laundry is in house. 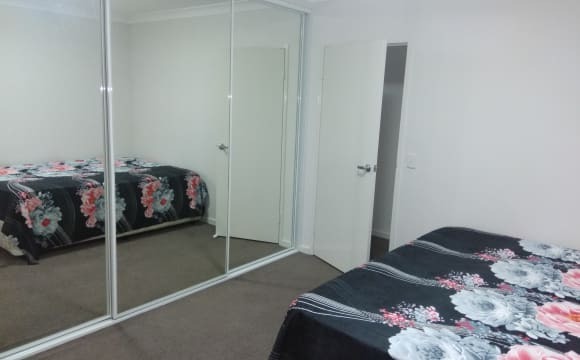 i have one room in a 3 bedroom apartment for rent with own bathroom (not ensuite). You will be sharing the apartment with only me. i have a busy work schedule, but do enjoy cooking, music, fine dining and a good single malt scotch. All utilities like gas, electricity and internet are included in the rent. Although i love pets, the building policy prohibits pets and cant accommodate any. 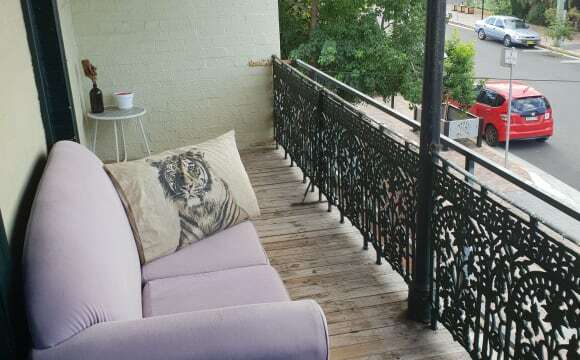 *ABOUT THE APARTMENT* This beautiful 3 bedrooms apartment is situated on the 9th floor having good views over parramatta, all the rooms n living room are bright. 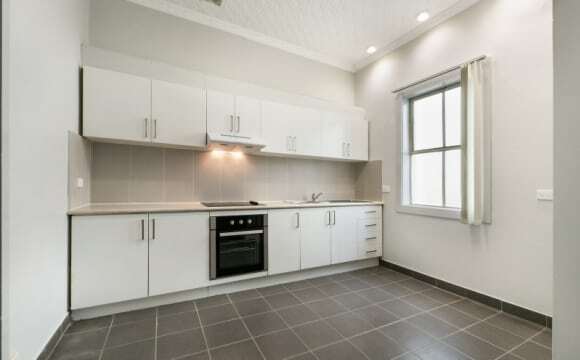 The LOCATION is very convenient, only 2 mins walk to Parramatta Station, 3 mins to Westfield. Also we have a wonderful big outdoor pool, gym, library and sauna. * I'm flexible with everything, gender, length of stay, furniture, bills, parking, etc.. All this can be discussed. Unlimited access to a gym, pool, jacuzzi, sauna and internet data. Access to your own private bathroom. Utilities + unlimited Internet access is an additional 25 dollars per week on the rent. 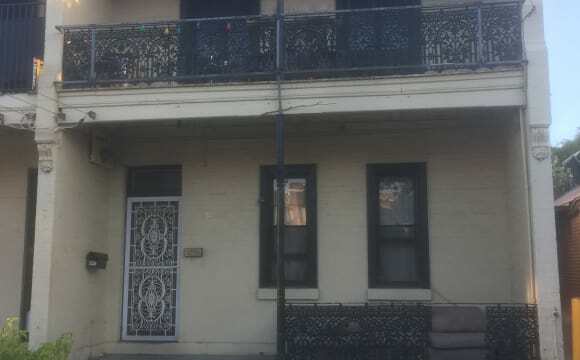 10 min.walk to Parramatta station and indian shops and cafes. No Couples or families please. 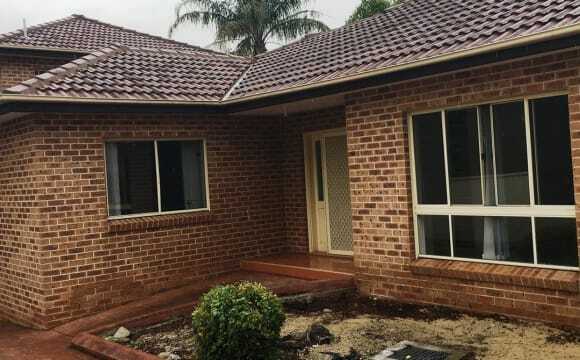 1 private single room available in a 3 bedroom double story apartment in Harris Park. The room is of a comfortable size and has a large, mirrored built-in wardrobe and is furnished with a double bed. The apartment is perfectly located within 5 mins walking distance to Harris Park and Parramatta Train Stations. Sydney CBD about 22 mins by train. Many restaurants, cafes and Westfield Parramatta just a short walk away. *Shared Bathroom with 1 person *Shared Laundry *Fully furnished *WiFi *Shared kitchen *Clean and tidy *Bills included In respect for other flatmates, neighbours and property, no parties are allowed. No smoking indoors. We are seeking to share with someone who is respectful, clean and tidy and who also has good morals and values. 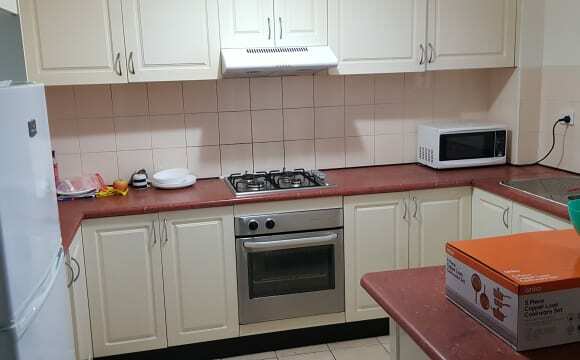 It is a two bedroom apartment within 8 minutes walk to Parramatta Station in a secured building. The room we are renting out is a small room but there is a huge buidin wardrobe with full-mirror. 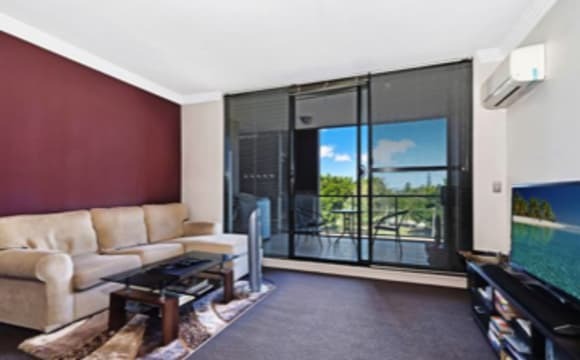 what special about this room is that It has its own balcony :) You can enjoy a nive view from the living room balcony facing Parramatta park with no view obstruction whatsoever. We dont cook that much as we are very busy with out work and business. We prefer someone who dont cook much as well. We prefer southeast asian tenant ( malaysian, thai, chinese, korean, indonesian, etc. ) Please contact me via message on this website or you can contact me via What's app or Telegram I am oversea at the moment, so you can only contact me by using what'app or telegram or message me directly via this website.